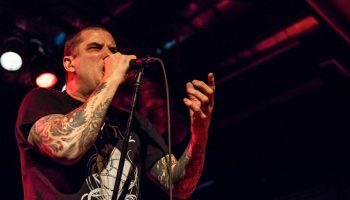 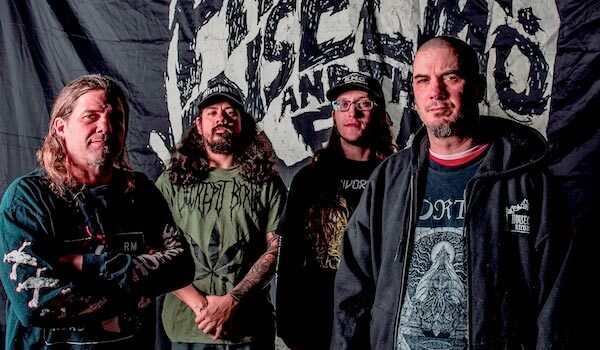 Philip H Anselmo & The Illegals – Extra Shows Added (Updated) – Spotlight Report "The Best Entertainment Website in Oz"
Due to popular demand a second Melbourne show has been added for Philip H. Anselmo and The Illegals and King Parrot at The Corner Hotel on Thursday 4th of April. 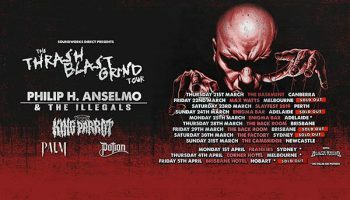 They’ve also added a trip to Hobart, Tasmania for an appearance at The Brisbane Hotel on Friday 5th of April. 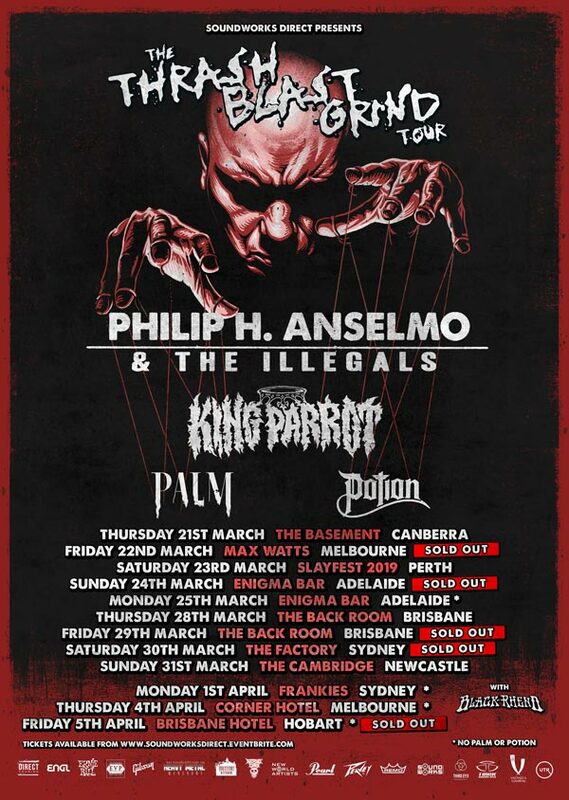 These will be the final shows added to the Australian / New Zealand tour for both bands and are expected to sell out. 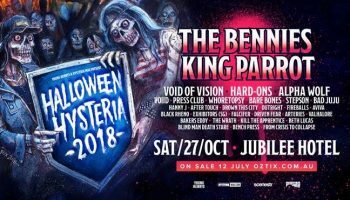 Support for both of these shows will be Sydney’s grinding groove lords Black Rheno who are gearing up to release their debut album in 2019. 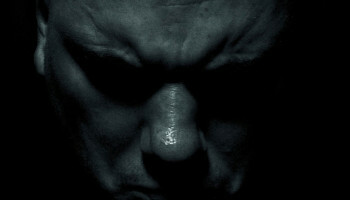 9AM Tuesday January 29th via EVENTBRITE!